Want to learn all about music marketing? Want to know why it’s so important, how much time you should dedicate to it, how you can get started promoting your music and much more? 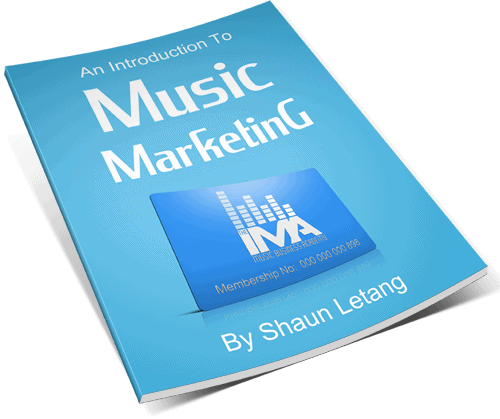 Then you need to download our free ebook ‘An Introduction To Music Marketing’, free to all subscribers of our newsletter! You can download it 100% free by entering your details in the opt in form below. Once you confirm your details, I’ll send the ebook to the email address you specify. No thanks, I don’t want advice from professionals that help thousands of musicians a day. Take me back to Music Industry How To.